We do not recommend the alteration of the theme files. This can cause malfunctions and can break the theme functionalities. If need to make code customizations, the Child themes are the recommended way of modifying an existing theme. Follow the next steps to add a code to the theme header without touching the code. 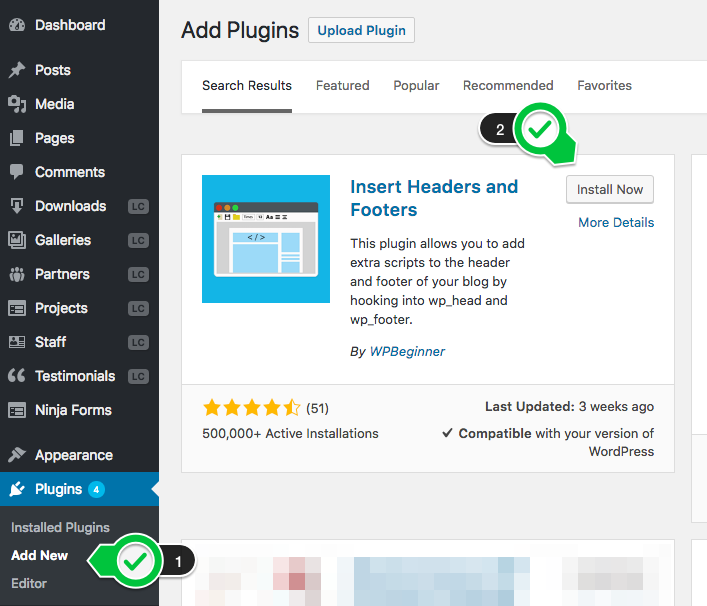 Install a dedicated WordPress plugin which helps you to add codes to the theme header. 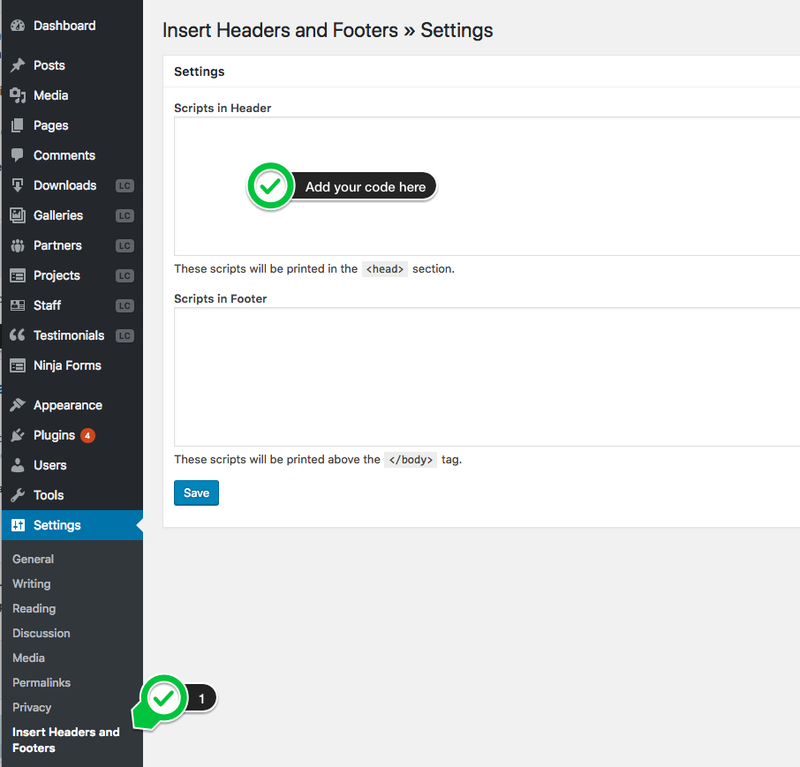 In this example we will use this plugin: Insert Headers and Footers. How to add a shortcode on the page?